the goad abode: happy birthday, brandon! ...going to a movie [hooray for free movie passes]! & finished the night with ice cream at crescent ridge! 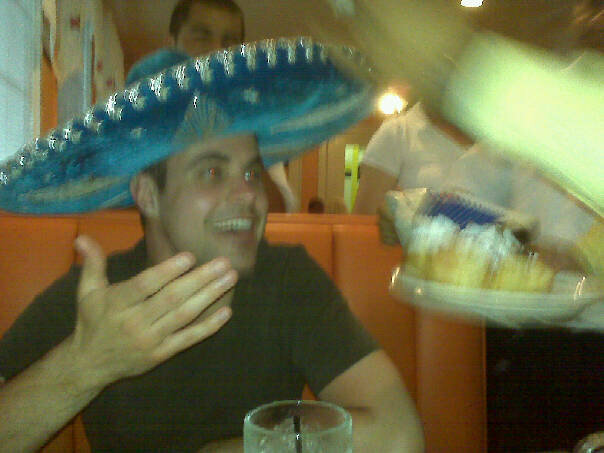 birthday dinner in 2009...the ice cream ended up in his face! happy birthday, to the one i love!